In 2000, then-FBI agent Mark Rossini was a witness to perhaps the most disastrous and consequential incident in the history of the U.S. intelligence community—one he believes is ultimately the only reason why al Qaeda was able to kill 2,977 people on September 11, 2001 and unleash a chain of worldwide aftershocks that continue to this day. Rossini told 28Pages.org about the CIA’s intentional obstruction of a warning about a future 9/11 hijacker, and the agency secret that he thinks lies behind it. That month, the CIA learned that known Al Qaeda terrorist Khalid al-Midhar—who had been linked to a pair of devastating attacks on U.S. embassies in Africa and who had just attended a terrorist summit in Malaysia—had obtained a multi-entry visa enabling him to travel to the United States. To alert his FBI superiors that a known “bad actor” was now equipped to travel to the homeland—the FBI’s jurisdiction—Miller dutifully drafted a Central Intelligence Report, or CIR. To the astonishment of Miller and Rossini, however, the message was stopped in its tracks. A CIA supervisor, responding via the computer system that managed the flow of CIRs, wrote: “pls hold off on CIR for now per Tom Wilshire.” Wilshire was Alec Station’s deputy chief. Bewildered and alarmed, given what was at stake, Miller turned to Rossini who, as the senior of the two, took it upon himself to follow up with the supervisor. In his interview with 28Pages.org, Rossini would not name this person—whose name is still considered classified—and instead referred to her using the pseudonym “Michelle.” Elsewhere, however, it’s been reported that the CIA supervisor was a woman named Michael Anne Casey. The questions would have been followed by decisive action. “If they come here, we’re going to follow them and put them on every watch list, put them in a computer system, tickler the NSA because the NSA monitors all their travel and tickets and everything. They’re coming to America? Great. We’ll have people there that day to follow them in America,” he says. Given such scrutiny, it seems likely the broader plot could have been detected and foiled. But because of Wilshire’s directive and its enforcement by Casey, none of that happened. 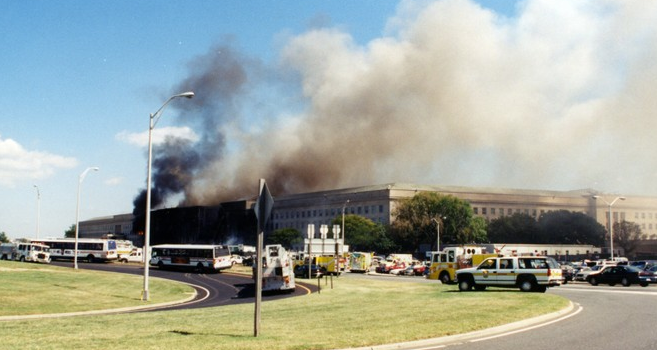 Instead, on September 11, al-Midhar helped hijack American Airlines Flight 77, which struck the Pentagon and killed 64 people on the aircraft and 125 on the ground. The CIA incident—and the thought of what would have happened if he or Doug had disobeyed the order—has weighed heavily on Rossini ever since. Rossini is convinced that the CIA, in an effort to get more information on al Qaeda, was trying to recruit al-Midhar or, less likely, his close associate, Nawaf al-Hazmi—in other words, to turn one or both of them into a source that would share the terror organization’s secrets. Doing so on U.S. soil without consulting the FBI is prohibited. Bush counter-terrorism czar Richard Clarke, who was also kept in the dark, embraces the same theory. According to a revealing 2011 story by Rory O’Connor and Ray Nowosielski in Salon, although Casey prevented Miller and Rossini from alerting the FBI, she sent out a message—or cable, in CIA parlance—to others in the CIA saying the FBI had been notified. And she sent that message two days before the heated conversation with Rossini. Casey’s supervisor, identified by O’Connor and Nowosielski as Alfreda Frances Bikowsky, would later tell investigators working for the 2002 joint congressional intelligence inquiry into 9/11 that she had personally delivered al-Midhar’s visa information to FBI headquarters, a statement proven false when the investigators checked the FBI visitor log. That congressional inquiry, a precursor to the 9/11 Commission, is the same one that produced the famously classified, 28-page chapter documenting foreign government ties to 9/11. Rossini says that, before the inquiry’s investigators arrived, the word was put out: “You’re not to talk about anything going on here. Those (joint inquiry investigators) are not cleared to know about the operations going on here, so just keep your mouth shut. No one said ‘lie,’ but it was put in my head that they’re after somebody to put in jail. And I wasn’t allowed to have an attorney present,” says Rossini. Looking back now and asked to characterize the CIA’s approach to the joint inquiry, Rossini replies, “Obstruction. And fear. An assurance that questions would just hit roadblocks.” Those roadblocks were so effective that the 9/11 Commission skipped Miller and Rossini altogether. It wasn’t until the FBI’s Office of Professional Responsibility (OPR) conducted its own 9/11 inquiries—with an assurance that participants needn’t worry about being prosecuted, found civilly liable or losing their jobs—that Rossini finally felt comfortable fully exposing the CIA’s stifling of the warning about al-Midhar. The OPR interviews took place in a conference room filled with executives and staff members. “We came in one by one, and you sat at the end of the table. It was like a Senate hearing and they peppered you with questions.” Rossini was near one of seven audio recorders arrayed around the table. The FBI’s assistant director of OPR, Candice Will, was seated next to him. 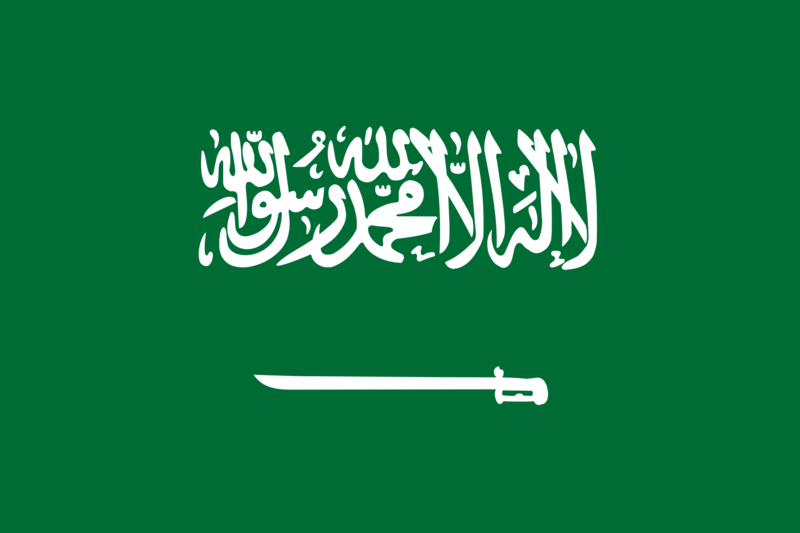 Rossini said that, to protect Saudi Arabia from embarrassment, the CIA and its Saudi Arabian counterparts had something of a gentleman’s agreement—one that can help explain why the CIA wouldn’t want the FBI to know a prominent al-Qaeda member was poised to travel to the United States. 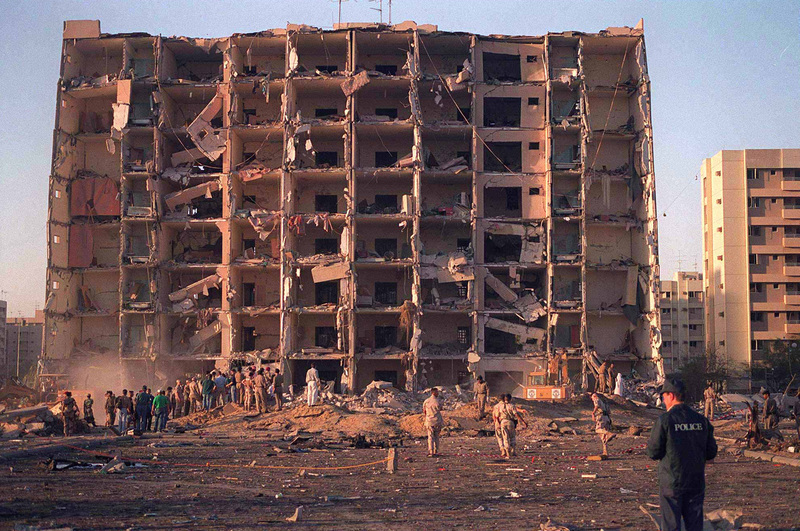 The kingdom’s extreme fear of embarrassment—which Rossini says flows from its self-perceived position as the promoter of pure Islam and the keeper of the religion’s two holiest sites—obstructed the FBI before, in the wake of the 1996 bombing of a housing complex in Saudi Arabia that killed 19 U.S. servicemembers. “In my opinion, I think the person that was most logically recruited or intended to be recruited was Khalid al-Midhar, for the simple reason that he had a wife and children back in Yemen. Remember, he was allowed to go back home, get a new passport and come back to America,” says Rossini. 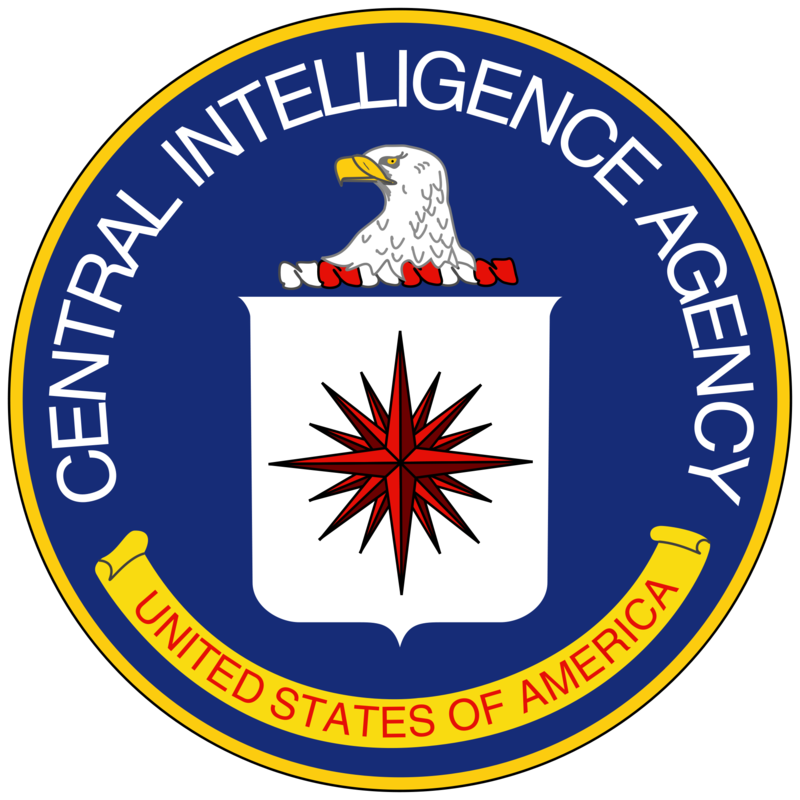 Rossini says the CIA’s feelings about O’Neill figured heavily in the agency’s behavior. “They feared John O’Neill being a loose cannon because they hated O’Neill and they feared O’Neill and they thought wrongly of O’Neill. And they feared O’Neill going in and arresting them and embarrassing the Saudis,” he says. 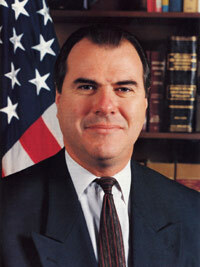 In a terrible twist, O’Neill was killed on September 11 in New York City, where he served as chief of security for the World Trade Center after leaving the FBI. The CIA may also have realized they would likely clash on priorities. “The bureau, first of all, would never have given a damn about recruiting them. The first thing the bureau would have done is follow them. And monitor them and get a FISA and then maybe try to recruit them,” says Rossini. Eventually, the CIA and FBI would talk—to a limited extent. In August of 2001, the CIA had a sudden change of attitude, calling a meeting with the FBI in New York to ask for the bureau’s help in tracking down al-Midhar and al-Hazmi. Notably, Rossini wasn’t invited, and the CIA wouldn’t tell the FBI exactly why they were looking for them. 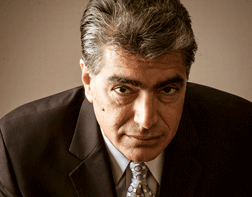 To Rossini, the shift bolsters the proposition that the CIA had tried to recruit al-Midhar or al-Hazmi—but that something went very wrong. “What happened in Yemen, when he was there? When he went back home, when he left America. Did someone talk to him, try to speak to him? That’s the thing we need to know. And why was he allowed to come back to America, on July 4th of all days? And then why did the CIA come running up to the FBI and saying ‘you gotta find these guys’? Why? Did Khalid al-Midhar tell them to go pound sand? Did he turn around and say I’m not going to talk to you anymore? Did he stop communicating and they couldn’t find him? That’s really it, that’s what we need to know,” said Rossini. Given the history-altering nature of the CIA’s silencing of Miller and Rossini, and the documented dishonesty of CIA supervisors that followed it, one would expect the incident to command an entire chapter within the 9/11 Commission Report—ostensibly a definitive accounting of the attacks and the government’s failure to thwart them. Instead, it’s relegated to a single endnote, buried deep within 116 pages of tiny print in the back of the book. There was a time when, so very fatefully, Mark Rossini was silenced. Today, he is speaking out forcefully and repeatedly, determined to help expose the secret buried somewhere behind footnote 44. More from Mark Rossini: His thoughts on the 28 pages and his pointed answer to the question of whether Iran may have had a hand in 9/11.